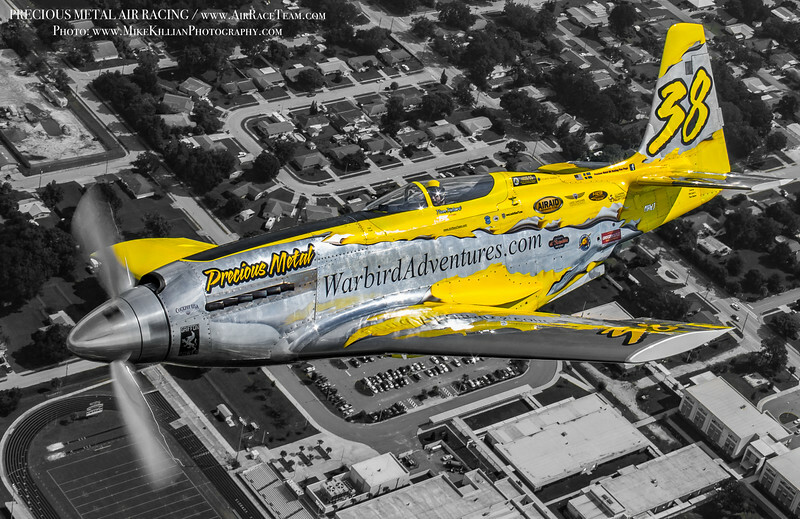 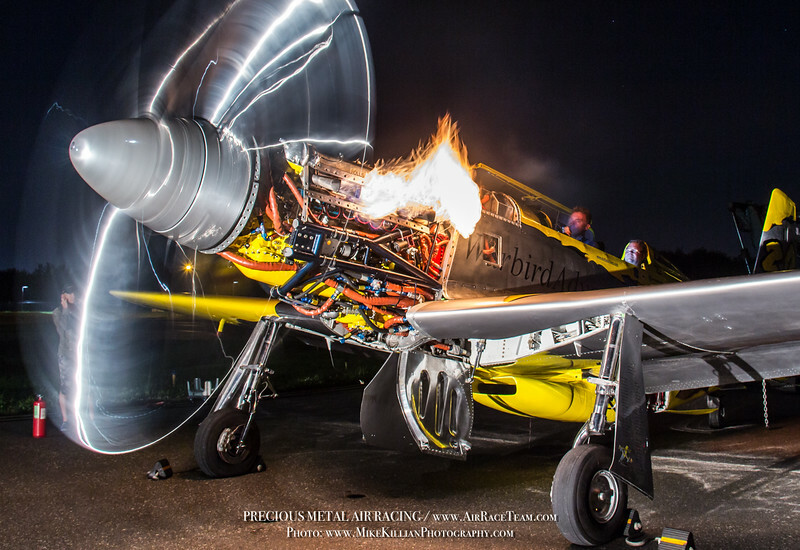 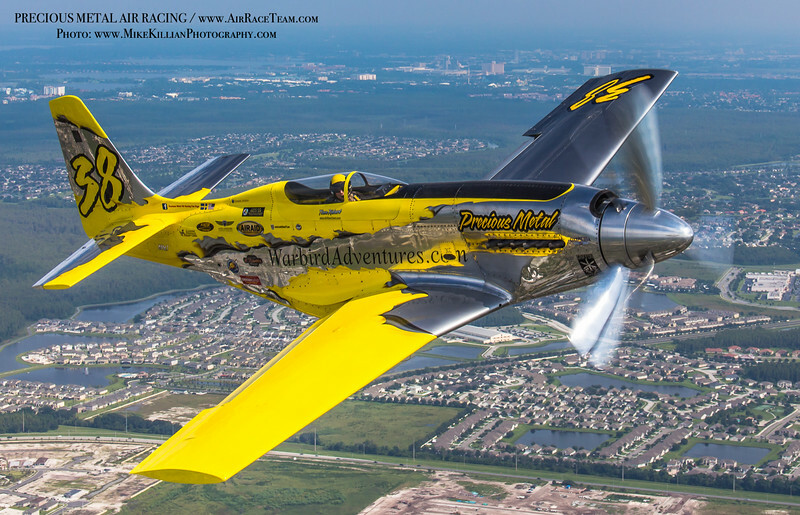 Thom Richard & his race team ready their P-51 Mustang "Precious Metal" to compete in the 52nd annual National Championship Reno Air Races in Reno, NV September 16-20, 2015. 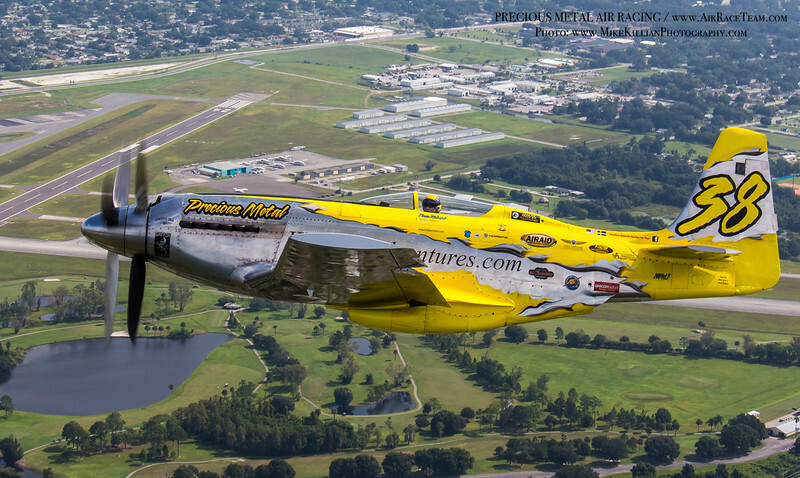 Based at the Kissimmee Air Museum & Warbird Adventures in Kissimmee, Fla., the worlds only V-12 Rolls Royce Griffon-powered P-51, with contra-rotating props too! 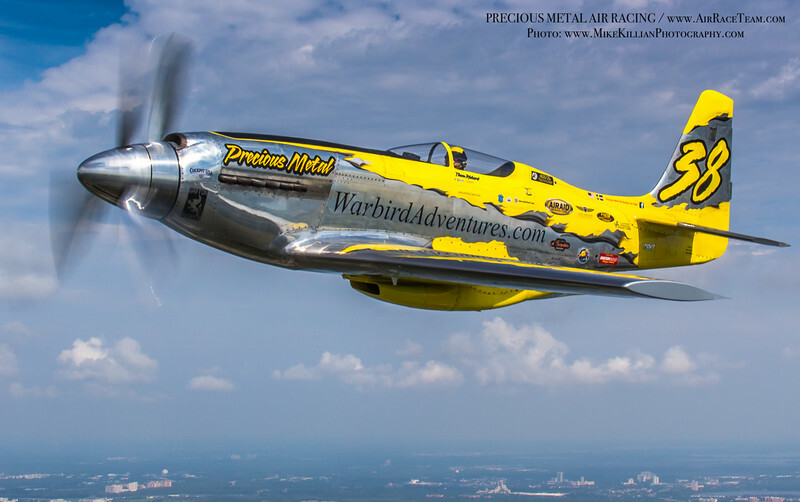 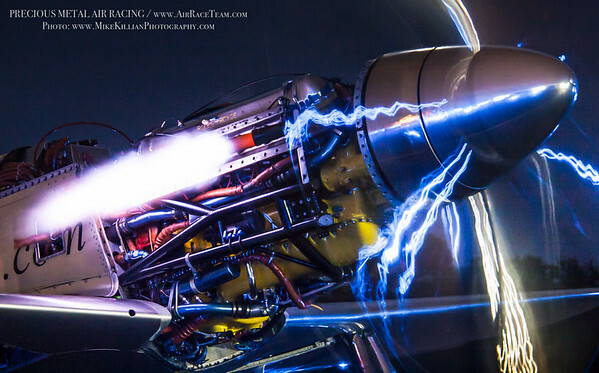 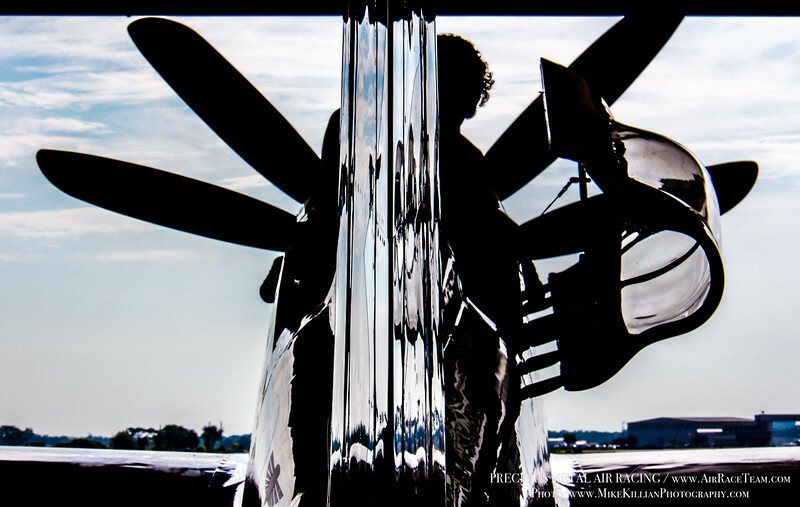 LIKE Precious Metal Air Racing on Facebook! 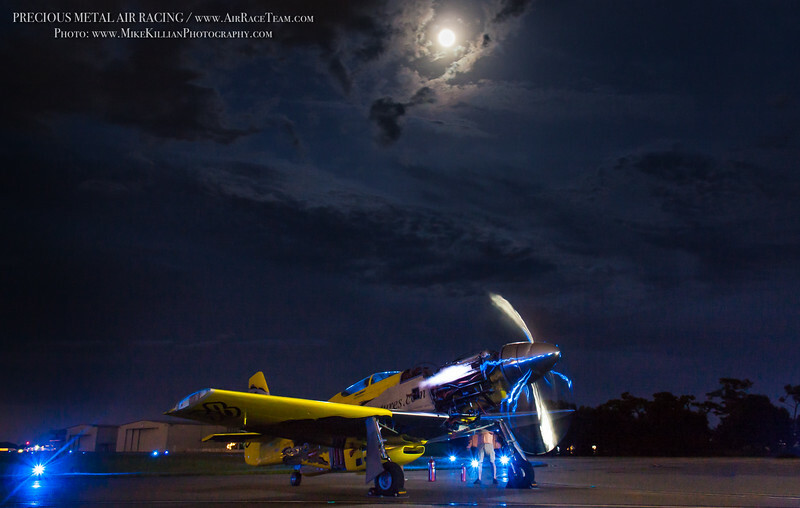 All photos are copyright 2015 Mike Killian Photography, all rights reserved, unauthorized use is prohibited.